Most of Italy’s iconic structures feature the decorative, floral elements of the Art Nouveau movement, but a few places have the sleek, symmetrical influences of Art Deco, too. After all, the movement was first introduced in 1925 in France, which is Italy’s neighbor. The style then became popular in both Western Europe and the United States before it became obsolete in the later decades. Fortunately, there are still some traces of Art Deco that can be found in Milan. A lover of style, beauty and all that is Italian, this post was written in collaboration with Chloe Meyer. You can look towards the Albergo Diurno Venezia, one of Milan’s hidden jewels. An abandoned day spa that sits beneath the Piazza Oberdan, the Albergo Diurno Venezia only opens for a couple of days a year. In the 1920s, it served as a popular day hotel, frequented by both Italy’s upperclassmen and the poor. 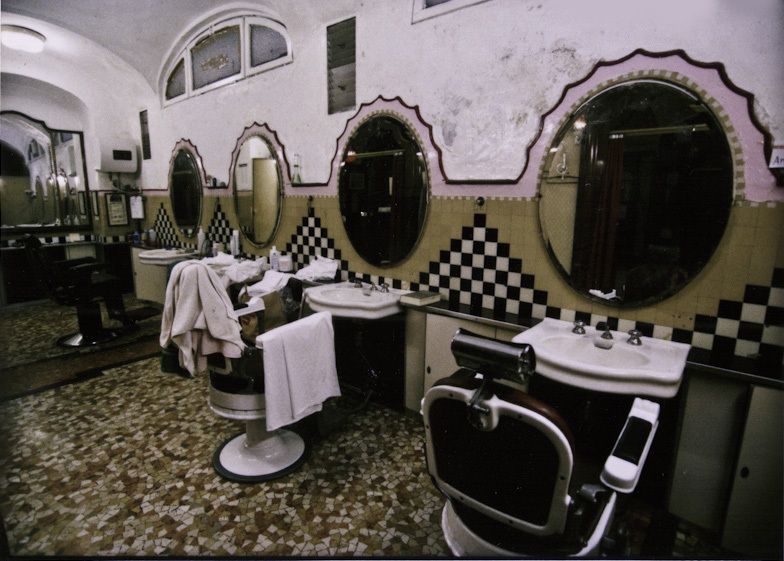 It had public baths, post offices, a bank, beauty salon, barbershop, photo booth, and more. What set the place apart was its Italian Art Deco designs, which consist mostly of mosaics and geometric floor patterns. If you want to visit this underground relic, be sure to check the Fondo Ambiente Italiano’s opening schedules. Another Art Deco building that still survives today is the Villa Necchi Campiglio. Nestled in the middle of lush gardens at Via Mozart, this 1930s home was once the “it” house for Italian elites. 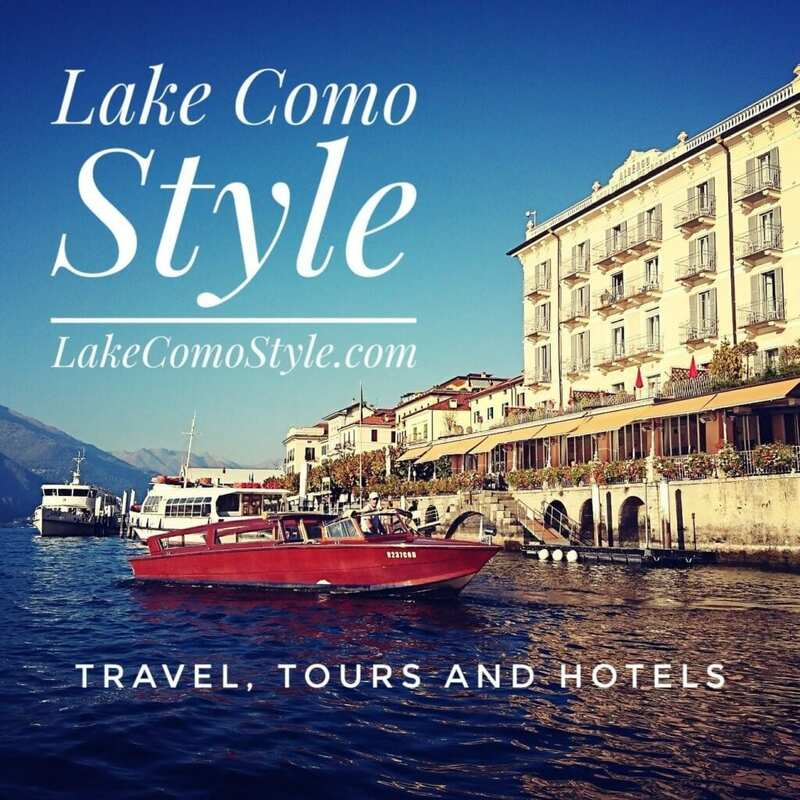 It is owned by Angelo Campiglio, his wife Gigina, and his sister-in-law Necchi. The villa was designed by architect Piero Portaluppi, who combined Rationalist and Art Deco. The results are evident in the streamlined shuttering, geometric hedges, and terrarium-shaped sunrooms. The residence now serves as a museum of a collection of decorative arts and furnishing that give visitors a glimpse into what life was like during the 1930s. Art Deco may be a product of a bygone era, but the architectural style still resonates today in some modern structures, one of which can be found in the heart of Milan. Take a look at the Giacomo Arengario restaurant, which is found on the 3rd floor of the Museo del Novecento. Its interiors make clear references to the avant-garde style of the early 20th century. The bar features lacquered wood elements, while some rooms have velvet sofas and low table. There are also the decorated ceiling, brasswork, and geometric wall patterns. It also provides a panoramic view of the Galleria Vittorio Emanuele II, Piazza del Duomo and the gothic cathedral. Milan is just one of the few cities influenced by the Art Deco movement. In fact, more evidence of the style can be seen in other cities around the world. New Zealand’s Napier is regarded as the Art Deco Capital of the World, as its skyline is filled with beautiful Art Deco structures. These buildings sprung to life after a catastrophic earthquake destroyed most of the town. Today, the town celebrates its rebirth every year with the Art Deco Festival. Miami is also famous for Art Deco structures, as it has one of the largest concentration of Art Deco buildings in the world, and many of them are found in the famous South Beach. Some of the structures were lost to developers before 1980, but thanks to the restoration efforts of the Miami Design Preservation League, Miami’s South Beach ultimately feels like a time capsule. Although it is now one of Miami’s forward-driven neighborhoods, the locals still celebrate the past with the annual Art Deco Weekend. Aside from Art Deco, Milan’s buildings showcase various other architectural styles of the past centuries. Aside from Art Nouveau, which is the most prominent, there are also Gothic and Neoclassical influences. All of this makes a visit to Milan truly delightful for travelers interested in architecture and design.